Do you know how the inbound methodology works to grow your business? This free guide will walk you through all of the moving parts of Inbound Marketing and help you setup a strategy to grow organic website traffic and solve problems for your target customers. 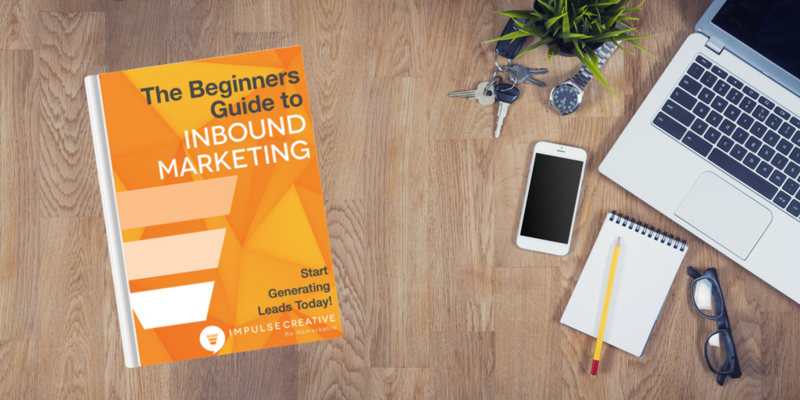 Use this guide to teach anyone at your organization the true impact of "inbound marketing" and start attracting leads and customers online, right now. Start Generating More Leads Now!